Thank you so much for contributing to our goal of reaching more youth and giving them a second chance at a future filled with hope. We couldn't do it without you! We have started fulfilling our perks and hope you will use your gift cards to join us for dinner soon. We're open Thursday, Friday and Saturday from 5:30 - 9:30p and look forward to see you! 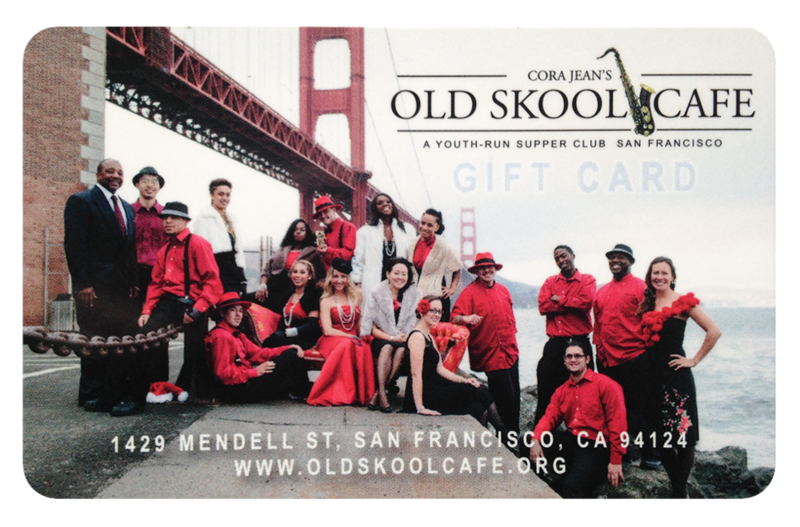 You can make reservations online or by calling us at 415.822.8531. We're still working to reach our goal by January 20th - please share our campaign with your networks. We appreciate your support! Just $5 + 1 Minute = Huge Impact!